Intermittently, we do have dreams about a huge spaceship hovering above the night sky, its colored lights aflicker–that seemed to have a mind of its own, intent on doing us harm. Our heart would seem to jump out of our rib cage, and we would cower in fear. We would dart around, and the spaceship would always be a constant above our heads, seemingly intent to bomb us out. The constant theme is that we have nowhere to hide. We have this epiphany of late that we have to embrace the spaceship–perhaps it is there to fetch us, to bring us to our origin in the stars. The Orion Constellation has a huge vibe with us–the Orion’s Belt in particular, also known as the Three Kings. Deep within we feel that the Three Kings are in the palm of our hand and that one of our past lives was being a royalty in Ancient Egypt. 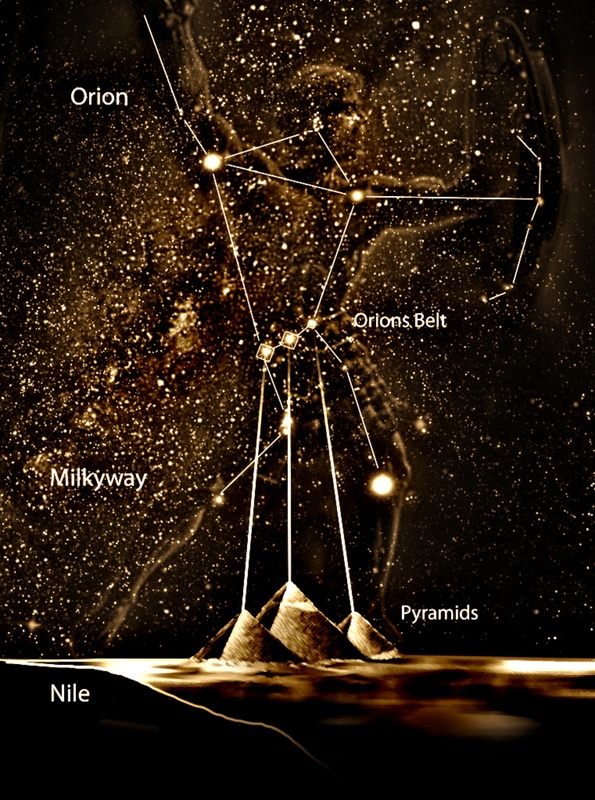 The ancient Egyptians have this affinity with the Orion’s Belt–the pyramids at Giza are aligned with it. 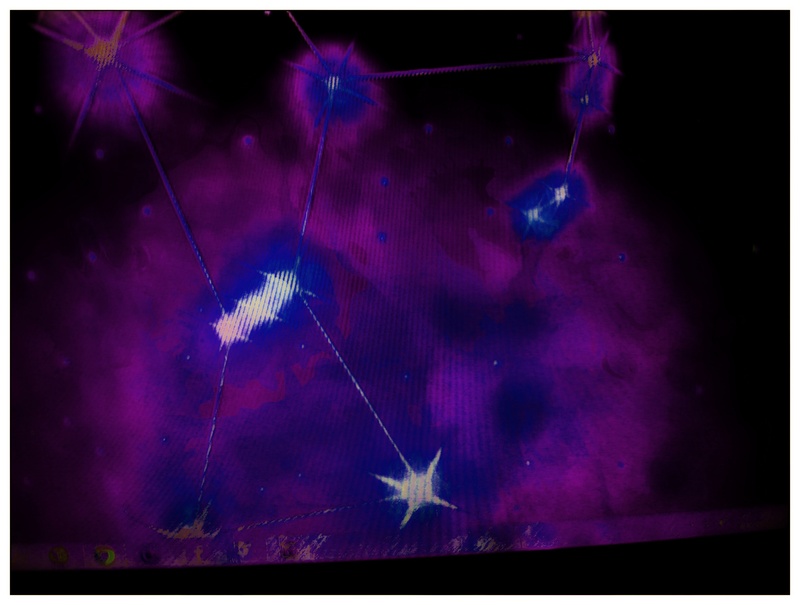 The Orion’s Belt seem to speak to us in tones easy to understand. Perhaps it has something to do with a new dimension the Earth is brought into. And no, we have not lost our mind.